Interrogating history through a filmic lens. There’s a saying that history is written by the victors, leaving plenty of warped accounts and representations scattered throughout media. Singapore, of course, isn’t exempt from this, with films by foreigners throughout history appropriating both the country and its people to better bring out their own agenda. Given the benefit of hindsight then, if we were to have a chance to remake or unmake history, representing it ‘accurately’ as we see it, what might we do to alter these? 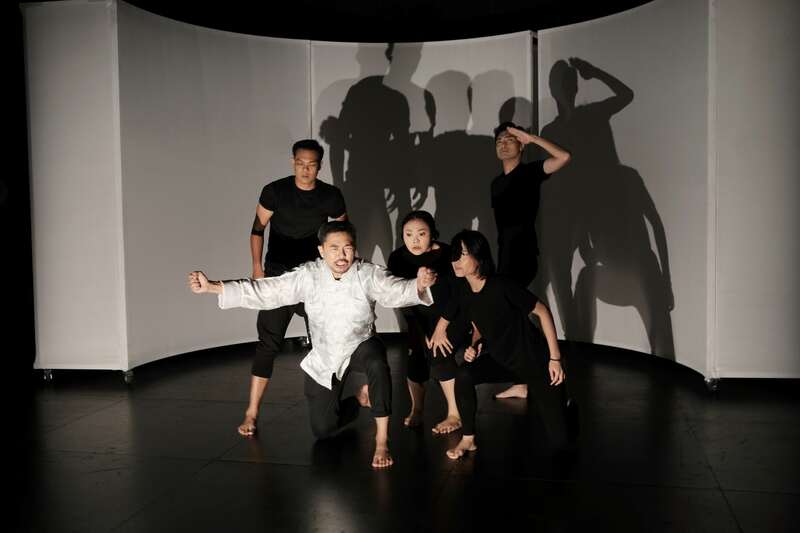 In Tiger of Malaya, a ragtag group of Singaporean actors do just that when they’re tasked with remaking problematic 1943 Japanese film The Tiger of Malaya. This is a film that would almost immediately come across as offensive to a modern Singaporean audience: a Japanese man is honoured for paving the way for Japan to invade Singapore, while the Malay characters are played by Japanese actors in heavy ‘brown-face’ make-up. While initially mercenary in their proceedings, it’s not long before the actors begin to concern themselves with it on a personal level, and through their act of re-presentation, attempt to give each character greater depth and accuracy. 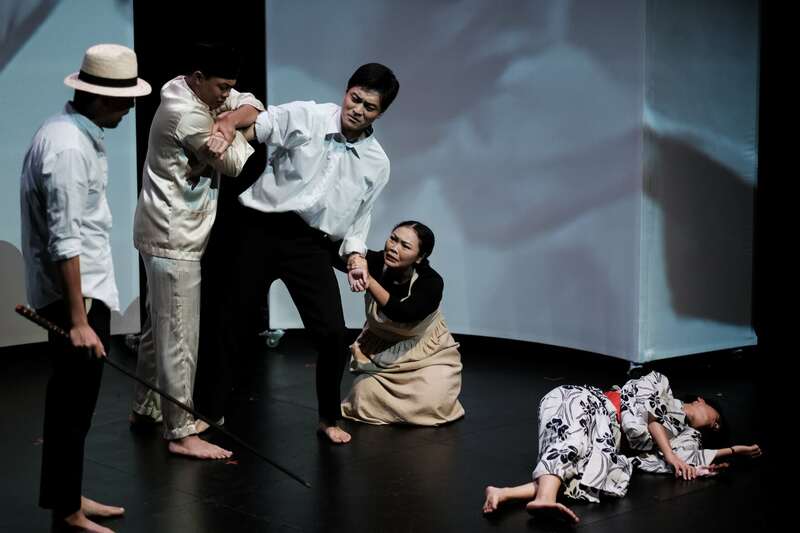 Directed by Mohd Fared Jainal, Tiger of Malaya plays into its film/theatre crossover cleverly through its staging. As they re-enact the film, the original is simultaneously screened behind them, allowing audiences to compare and contrast the two. There is a something palimpsestic about the way the film gains meaning through the actors grappling with its issues, made hauntingly visual through Eric Lee’s manipulation of the filmic elements, from twinning to layering, to even the way they are projected differently as the actors shift around Akbar Syadiq’s set. While subtle, James Lye’s sound design is also key to immersing audiences in the experience, from hearing the whirr of the film reel to the echoes of the theme song ‘Harimau’ ebbing into a trance-like chant. With makeshift props, a visible backstage and multiple do-overs, it’s almost guerilla how the cast re-enacts each scene, lending the performance within a performance a kind of raw affection with this treatment and the entire cast’s winsome performance and commitment to each role, the casual nature of a behind the scenes rehearsal making it easy to follow and endearing in their sincerity. 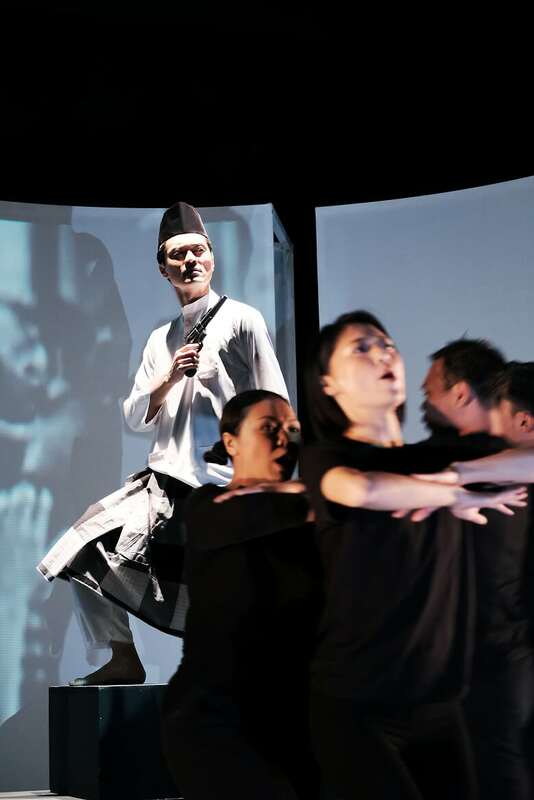 Playwright Alfian Sa’at’s voice rings clearly throughout, which at times seems to play out like an academic discourse given dramatic form, for example, with how Malay theatre actor Adnan (Farez Najid) occasionally breaks into lengthy speeches explaining the impossibility of ‘reverse racism’. The ‘actors’, with their lack of backstory, become mouthpieces for Alfian’s underlying message to come through, given life and urgency through the medium of the film. 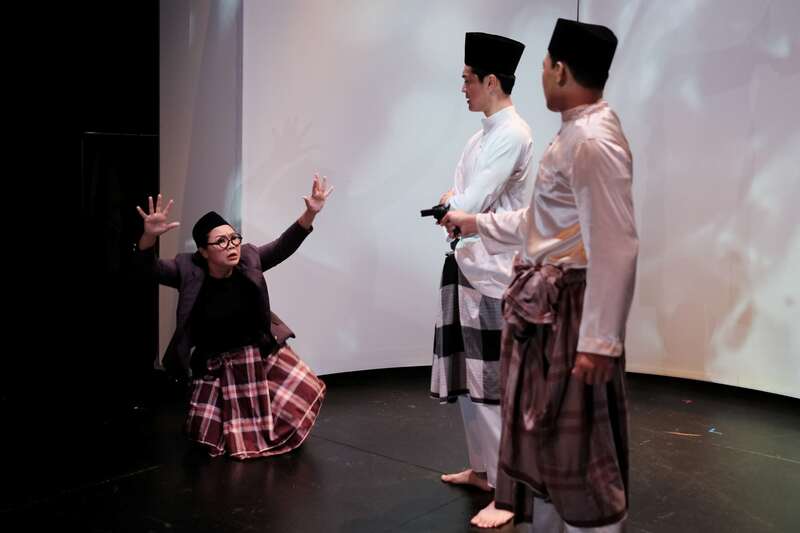 Even while tackling such a heavy topic, Tiger of Malaya remains relatively light-hearted with its many comedic moments, ranging from slapstick humour to meta-jokes, such as Faridah’s illustrious history of award-winning roles, paralleling and parodying actress Siti Khalijah Zainal’s own resume. 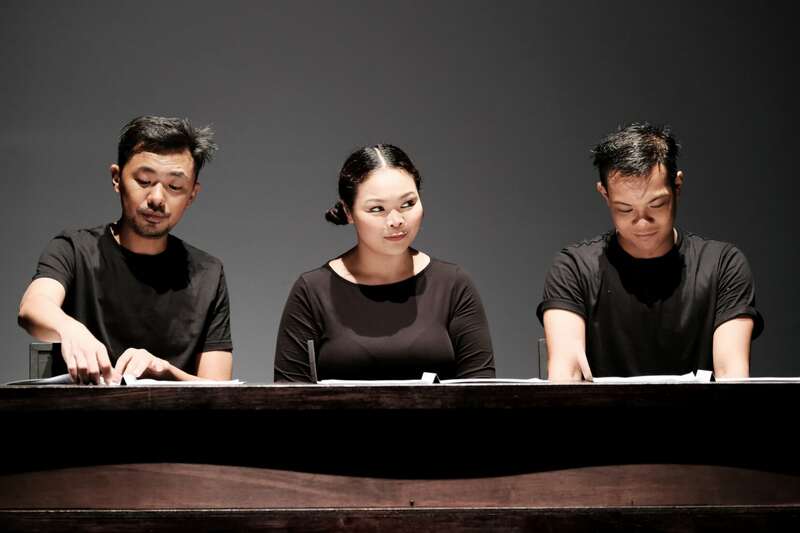 But even then, many of these jokes offer temporary, surface level respite at best, and the humour is betrayed by some sharp truths that come to light, as a passing, potentially tenuous comment about the differences in the way Chinese and Malay theatre is performed allows for a chance for the actors to engage in a little ‘intercultural theatre’ and for the theatre scene itself to open up their minds and dissolve our hard and fast categorisation of pre-existing labels. Of the characters, it is perhaps Chinese actor Teck (Rei Poh) who is the most complicated one of all. 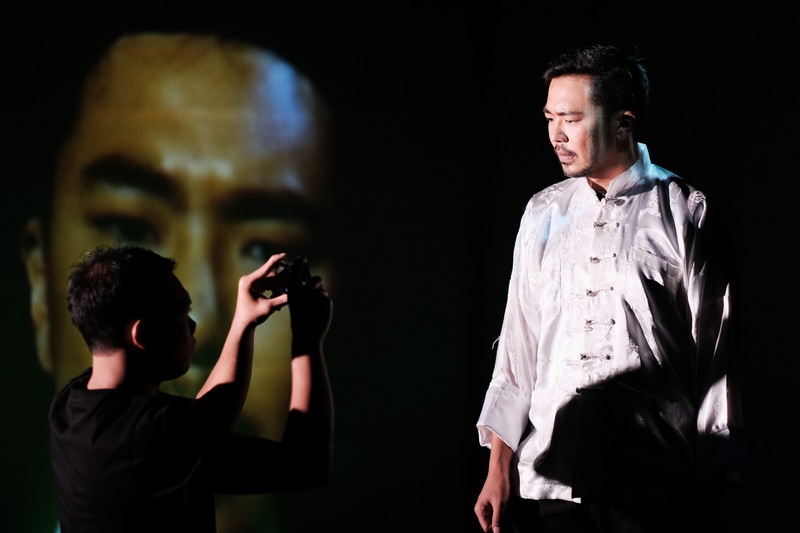 By inherently recognising the space of Chinese privilege he already occupies as an actor, his continued attempts to layer his one-dimensional villain with backstory begs the question of whether the majority race is allowed to clamour for attention when the Malay actors opposite him choose instead to focus on authenticity to time and their own performances. One is left at odds as to whether to agree with Teck’s take – after all, why is he complaining so much when the Malay characters are hardly getting any screen time themselves? 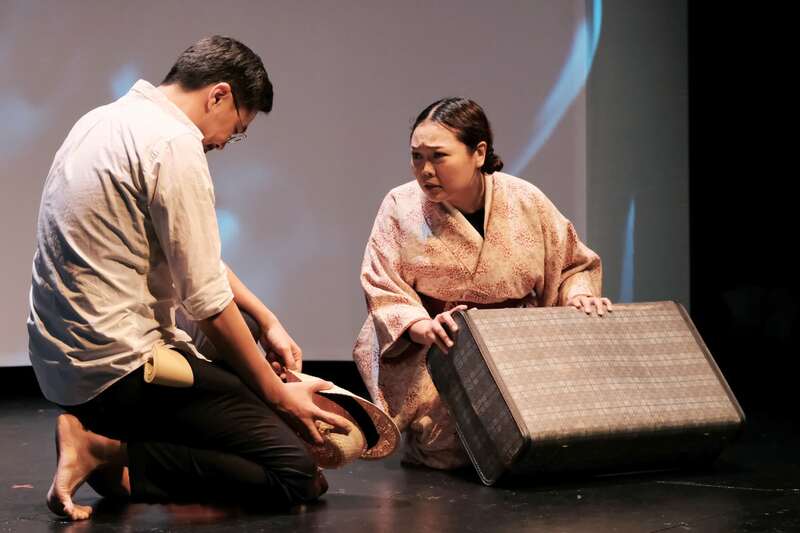 Further complicating these issues is the presence of Japanese actors Yudai and Saiko (Yuya Tanaka and Rei Kitagawa, both strong actors in their own right). 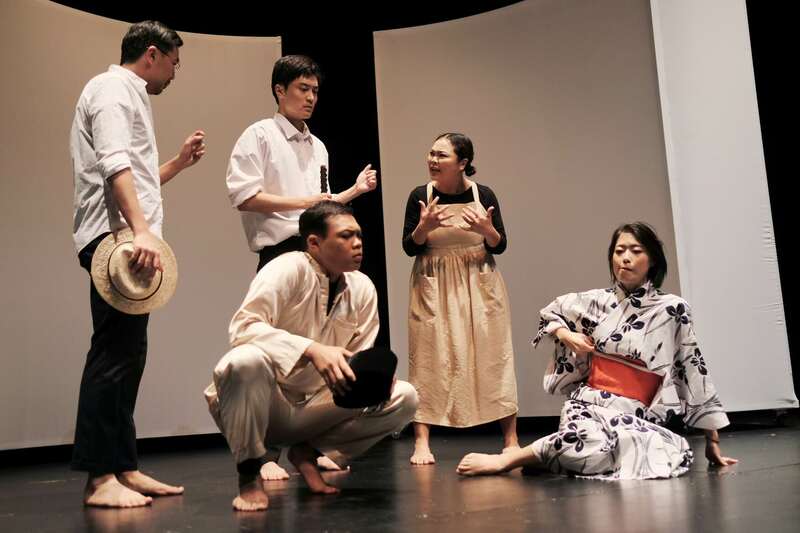 Their nationality and foreign-ness alone puts them in a strange position due to Japan’s troubled history with Singapore, putting them at odds with Teck they question the amount of ‘truth’ in each other’s history textbooks prescribed by their respective countries, while their difference in language, background and culture is in itself appropriated for humour from time to time. One wishes that there had been more backstory given to these actors, rather than their characters, such that their positions and opinions might then have come across more strongly onstage, otherwise leaving them as mere representatives but not fully fleshed out people. Yudai, in particular, is given a chance for ‘atonement’ in the final moments of Tiger of Malaya, as the team crafts an alternate ending to the heavily propagandist ones in the original. Putting his character, the film and metaphorically, Japan itself on ‘trial’, the scene ends on a rousing, moving speech on guilt and accountability, not healing but in fact, opening up further wounds that remain unresolved at the ‘film’s’ conclusion, one that is uncomfortable and with no easy end in sight. While it seeks to have done ‘justice’ to the original film, by the end of the play, that very notion of a simple ‘justice’ has been muddled and complicated beyond measure, leaving one with more questions than answers. 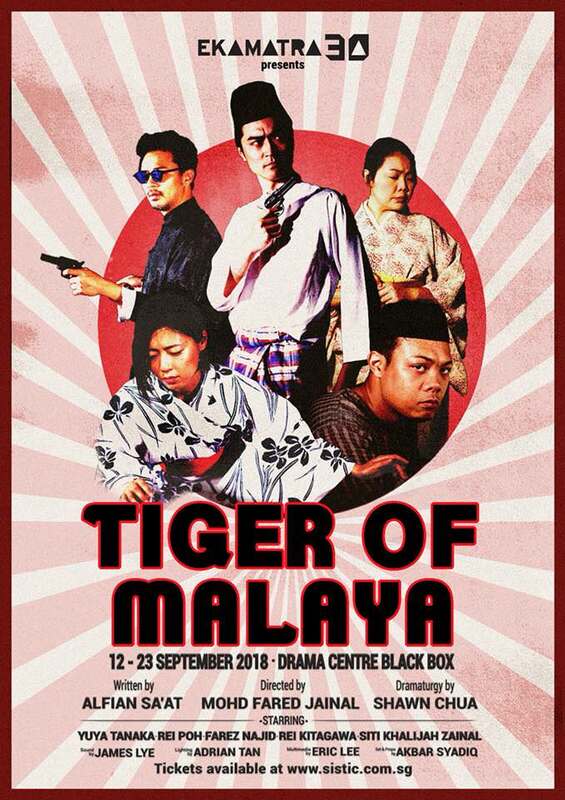 Tiger of Malaya is a retrospective opportunity to turn the spotlight on the past, concluding on shaky ground that leaves plenty of room for further discussion, and leaves audiences an entertaining and thought-provoking mark on the ongoing discourse on race, representation and history itself.